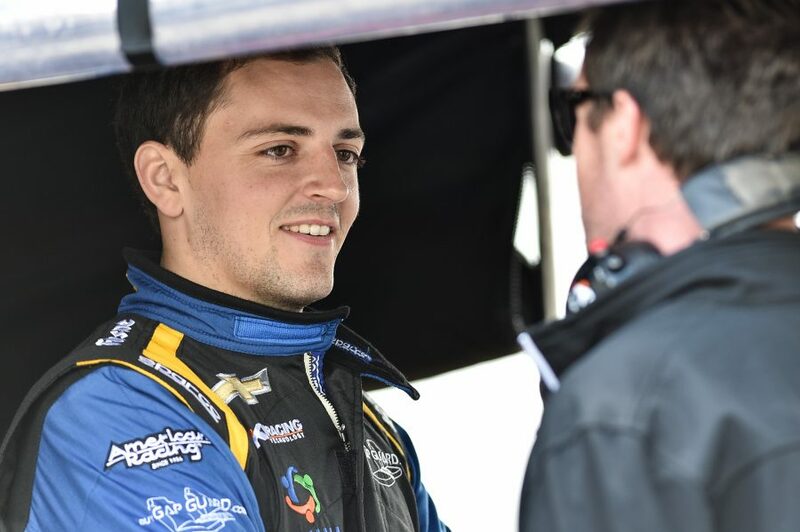 Stefan Wilson’s Indianapolis 500 return with Andretti Autosport has been confirmed for next year’s race. A release is below. Stefan Wilson is set to return to the iconic field of 33 in May as the British-native will take the wheel of the No. 25 Driven2SaveLives Andretti Honda for the 102nd Running of the Indianapolis 500-Mile Race. As the fifth entry for Andretti Autosport, Wilson will join teammates Alexander Rossi, Marco Andretti, Ryan Hunter-Reay and Zach Veach. In his third Verizon IndyCar Series start, his second at Indy, Wilson will partner with Indiana Donor Network to advance their Driven2SaveLives campaign helping to promote awareness of the importance of organ, tissue and eye donation and transplantation. Since inception, more than 1,000 individuals have made the decision to register as an organ, tissue and eye donor as a result of the Driven2SaveLives campaign. 118,000 people nationwide are waiting for a lifesaving organ donation. Wilson holds 32 starts in the Indy Lights series, including 14 starts, and two wins and five podiums, with the Andretti Autosport Indy Lights stable in 2011. Added Wilson, “Andretti Autosport and I won a few [Indy Lights] races together but came up short in the 2011 championship hunt. Since then, my career has been a bit of a rocky road. It’s taken a tremendous amount of determination, and that determination only grew stronger when we lost Justin. In a way, I feel like I’m racing for him as much as I am for myself. I do want to succeed in my own career and prove that I belong, but also, I want to do something he never got the chance to, I want to win the Indy 500. That’s part of what drives me. Copyright 2018 Stefan Wilson. All rights reserved.